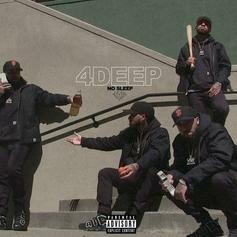 Featuring Curren$y, 03 Greedo, Berner, & Lndn Drgs. 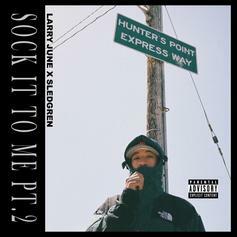 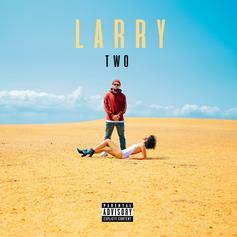 Listen To Larry June & Sledgren's "Sock It To Me Pt. 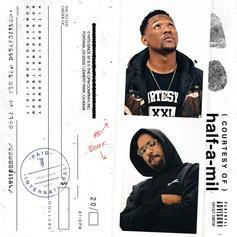 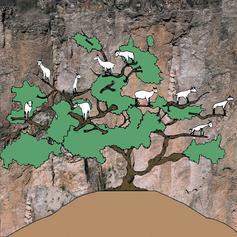 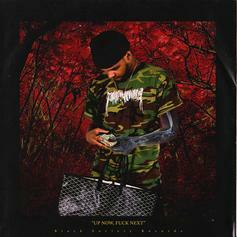 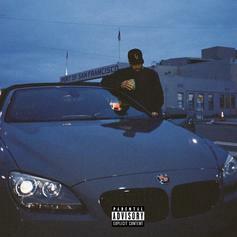 2"
It features Curren$y, Maxo Kream, and more. 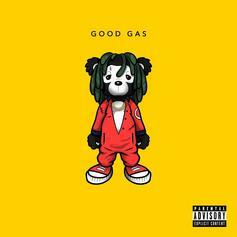 Listen to Mistah F.A.B. 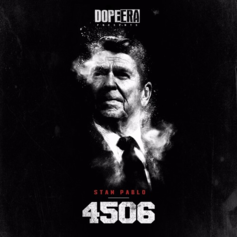 's new tape, "Stan Pablo: 4506," featuring Too $hort, B.o.B, Young Dro, and more. 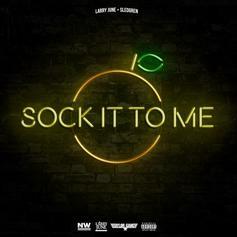 Listen to Larry June and Sledgren's collaborative mixtape, "Sock It To Me". 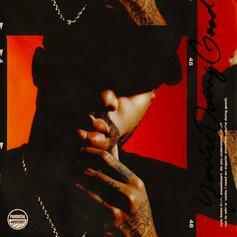 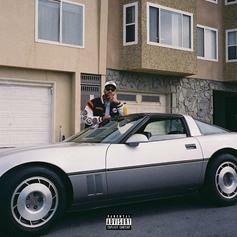 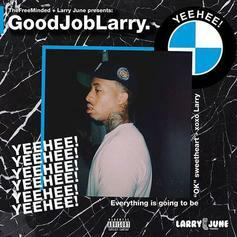 Introduce yourself to OGG's Larry June with his "#GoodJobLarry" mixtape.